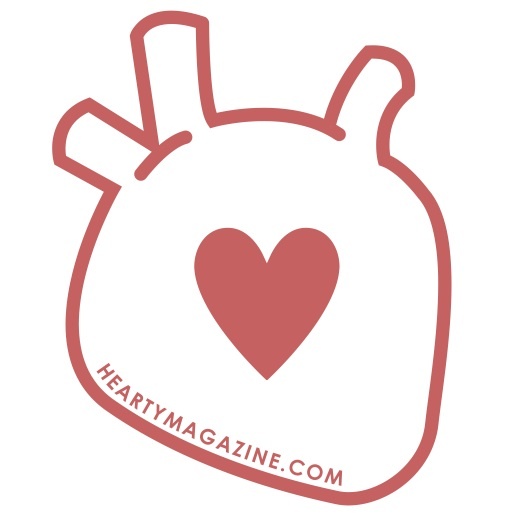 hearty magazine | We’re Hiring New Interns! News__ We’re Hiring New Interns! We're hiring interns, think you're a good fit? Apply! As we grapple with the reality that summer is coming to end, we also realize that it means a new semester. 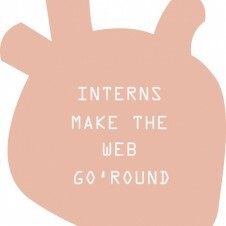 Which means new interns! We're currently looking to fill positions in both our editorial and video departments. We could post it around on Craigslist, Media Bistro, you name it, but to be honest we’d rather hire someone who knows and loves the magazine already–a reader. Descriptions below. 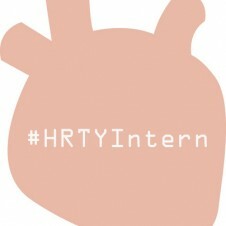 Please email intern@heartymagazine.com stating why you would be a good addition to our team if you’re interested. Intern will assist by researching, transcribing, and fact-checking. For Interns who have strong writing skills, there is opportunity to contribute articles. Interns will also have the opportunity to get in touch with the fashion brands we work with. This position will give a strong introduction to all facets of web publishing and editorial production. We’re looking to bring on a lucky candidate to join the hearty team. This is an opportunity for someone who loves fashion, music, art and culture, and is interested in learning more video production. Previous experience in shooting and editing video is mandatory. Intern will assist with our tv production, which includes but is not limited to creating videos for our Karmaloop tv channel.